For more than 30 years, the Apollo Tyres brand has been depicted across thousands of tyre stores, various communication media and on our tyres, in a certain way. The red disc logo depicting the unending road and the manner in which “Apollo Tyres” was written. This depiction, or — as we formally call it — the identity, has served us gallantly through our journey of becoming India’s leading tyre brand. As we embark upon the next leg of our journey in evolving into a global tyre brand of choice, we asked ourselves whether this identity is robust enough to serve us for the next 30 years. Some serious introspection indicated that the Apollo we desired to create from Madrid to Melbourne via Mumbai, needed to be refreshed. Or simply put: we needed a new identity. An identity that is simple, bold and timeless. Conveying an Apollo that is global, confident, modern and relevant. But different. We want to stand out from others. After all, we are not like them. We are young, ambitious, Indian and proud of it. We wish to project our internal reality to the world at large, inviting the outside into our space. Therefore, we decided to introduce a bit of colour, wit and fun into the representation of Apollo. Sold in a bright, warm and friendly environment. For a world that should be rid of all its gloom and pseudo-seriousness into one of happiness, sharing, caring and the sheer joy of motoring. Basically, the simple circle is one of the most powerful forms in the universe. It stands for energy, motion, life and space. The circle is also the wheel. Four wheels, a vehicle. 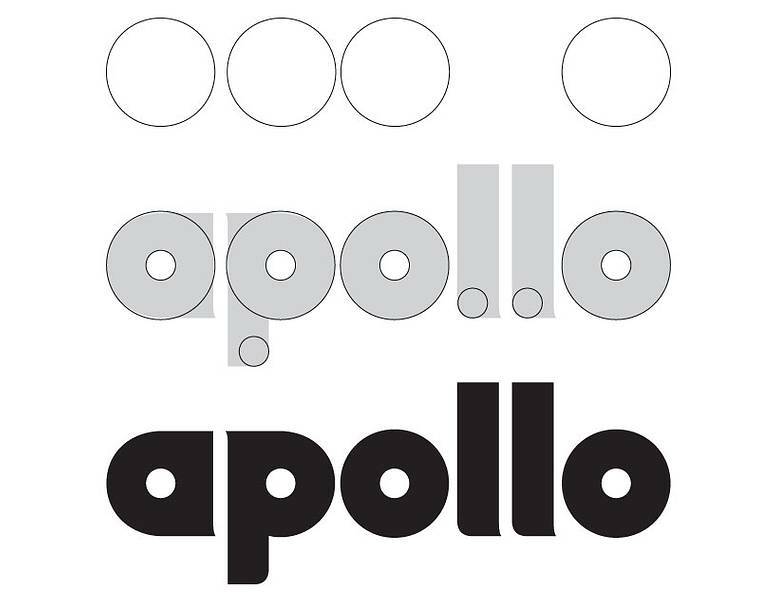 It is these four wheels that create the new Apollo logo. An identity which is in sync with who we are and what we make. For the colours of our new identity, we take inspiration from the colours of the sunrise and the sunset — when the world is at its resplendent best. And of course the fact that we make black tyres. These five colours comprise the coloured circles we will be using. Along with the Apollo logo, they depict a high technology, quality tyre, built and sold by a team of dynamic and friendly people. The new identity is being rolled out gradually over the next 12 months. The Apollo team is confident that the new identity best depicts the ethos and ambitions of the team. We hope to continue to create many safe and happy experiences for vehicle owners across the world. Enjoy the ride with us! Continental-Konzern: Neues Logo und Corporate Design.